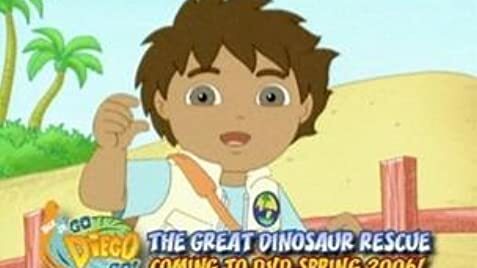 Diego is very different than Dora. He doesn't voyage out to Strawberry Mountain but does good things for the environment. He cleans up landscapes and helps baby animals find where they belong. He wears proper attire and of course, Rescue Pack provides everything else. He is supposed to be a male Dora, but he does way more than Dora does. He talks about exotic animals that my two year old niece recites perfectly with him. Diego does deal with dangerous animals, but as he says "He is an animal rescuer" and had to work for his Animal Rescuer Patch, which is easily explained to children. Diego is fun and light hearted with catchy beats. The first of the two "Dora the Explorer" spin-off shows. The second and only other one being "Dora and Friends: Into the City!" (2014).